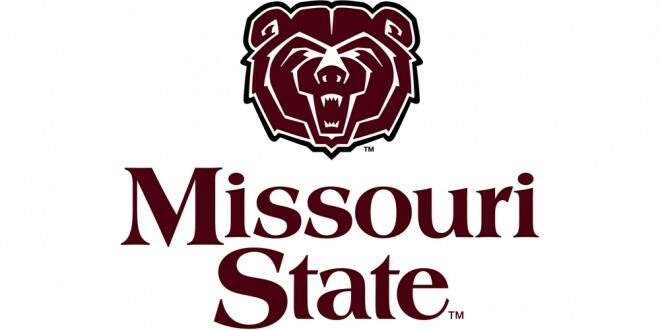 Wendy Faith Laymon has a MO licensed attending veterinarian. 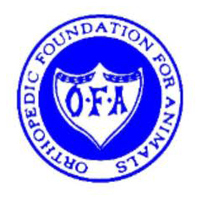 Wendy Faith Laymon has in place daily socialization and exercise program, approved by the attending licensed veterinarian, for all of her adult dogs and puppies. Wendy Faith Laymon feeds all of her adult dogs and puppies only premium dog foods. Wendy Faith Laymon provides veterinary care, inoculations, dewormings, and proper grooming for all of her adult dogs and puppies. 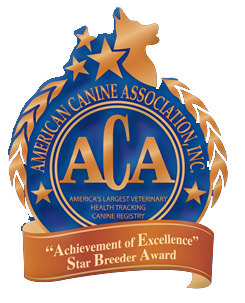 All of Wendy Faith Laymon's breeding males and females have been certified free of one or more potential congenital defects by licensed veterinarians. 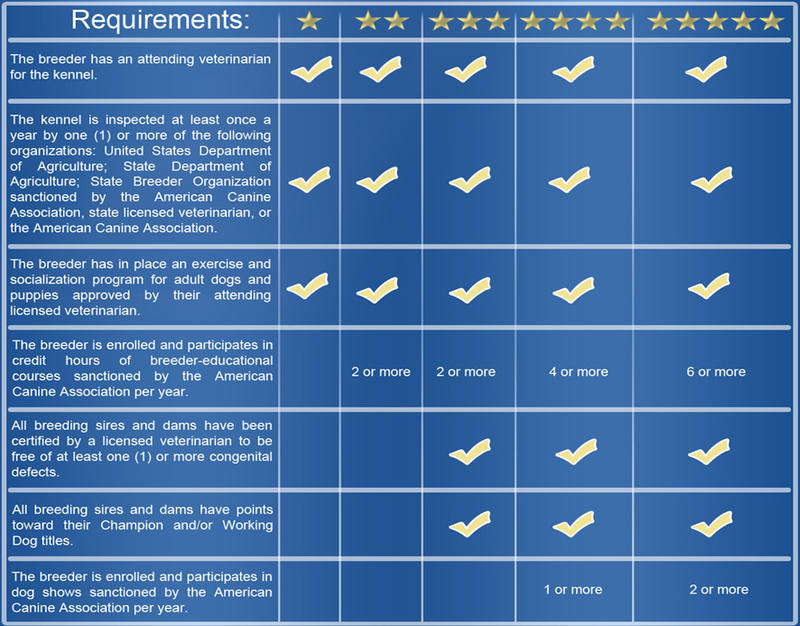 All of Wendy Faith Laymon's dogs have two or more points towards the Championship titles. 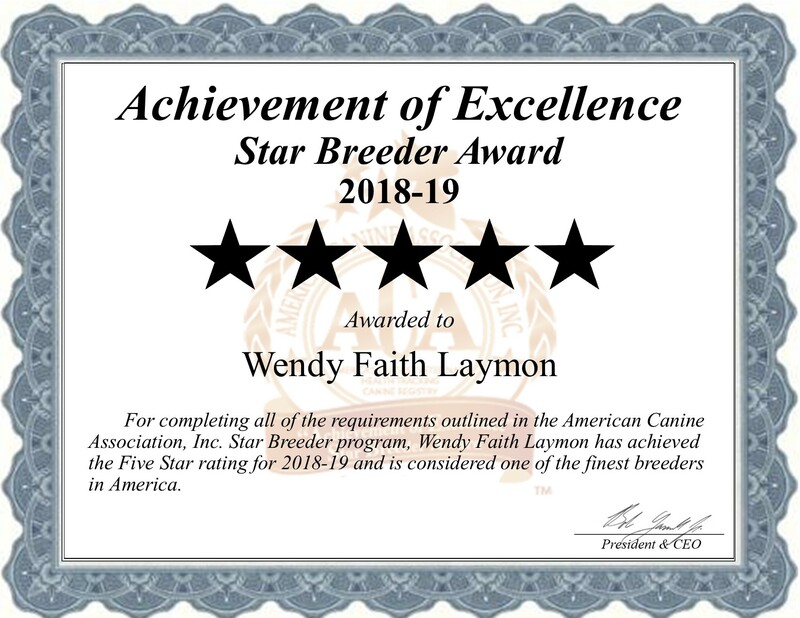 Wendy Faith Laymon has attended over 6 hours of ongoing breeder educational seminars for 2018-19. Wendy Faith Laymon has participated in 2 or more dog shows for 2018-19.